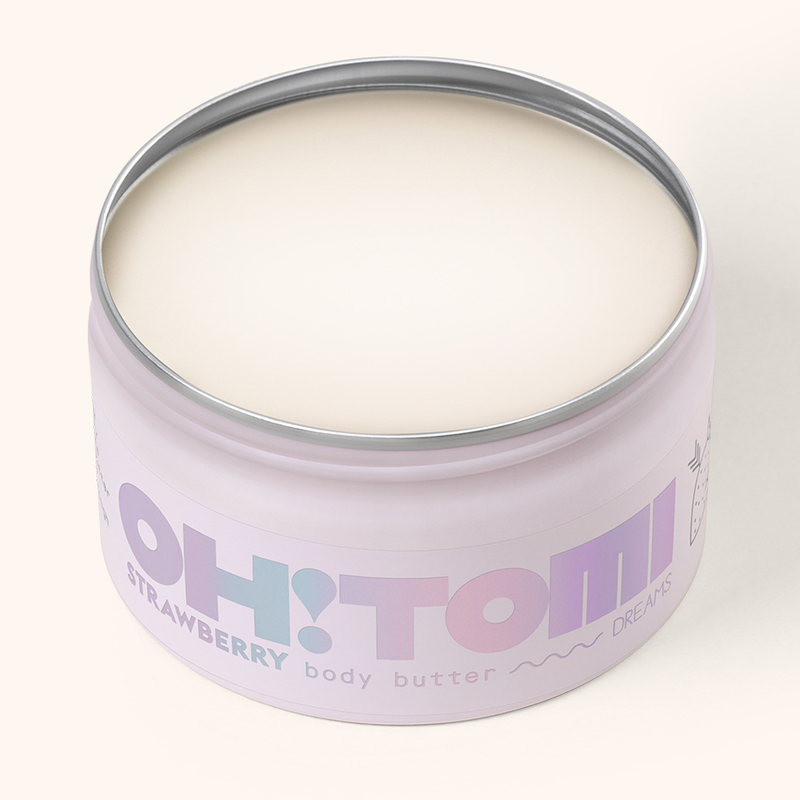 Soft, wonderfully scented and full of goodness: this is Oh!Tomi Body Butter. Nourishing and moisturizing properties of shea butter, avocado oil, and cocoa beans come together in those perfectly blended, divine products. 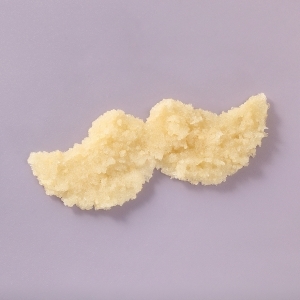 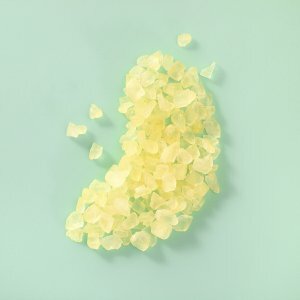 Smooth a dollop of Butter onto your skin after showering and let us know how much you love it!